Our range of products include salon mirror. We are the leading manufacturers & suppliers of Salon Mirror. 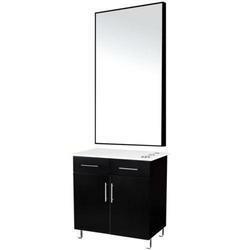 Looking for Salon Mirror ?